A Russian rocket successfully launched the Venus-Express spacecraft for the European Space Agency, ESA, the first probe designed to study Venus in more than a decade. A Soyuz FG-Fregat booster, carrying the Venus-Express, blasted off on November 9, 2005, at 06:33 Moscow Time from Site 31 in Baikonur Cosmodrome. The first stage of the launch vehicle separated 1 minute 58 seconds after the launch and the fairing was jettisoned 4 minutes 14 seconds in flight. It impacted 600 kilometers downrange from the usual drop zone in order to improve the performance of the launch vehicle and reduce heat loads on the spacecraft at the request of ESA. The payload and its Fregat upper stage successfully reached the initial parking orbit and separated from the third stage of the launch vehicle 8 minutes 48 seconds after the liftoff. 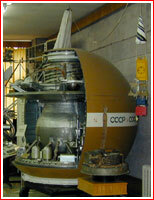 The upper stage later fired to inject the spacecraft into the heliocentric trajectory toward Venus. During the pre-launch processing, on October 22, 2005, the mission was delayed by what was then estimated as approximately 10 days from the original launch date of October 26, 2005. 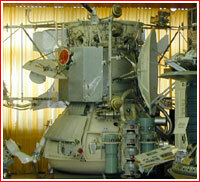 It was caused by problems with the thermal protection layer of the Fregat upper stage and the contamination of the spacecraft. 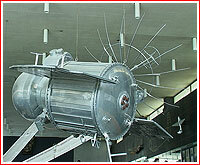 On October 31, the State Commission rescheduled the launch for November 9, 2005. The launch window was open from October 26, 2005 to November 26, 2005. On October 22, 2005, the Russian government signed a decree No. 635, approving Federal Space Program for 2006-2015. 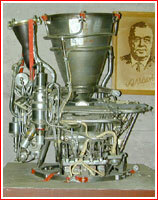 It included funding for the Venera-D project, which envisioned a long-duration lander on the surface of Venus, which could function as long as 30 days. 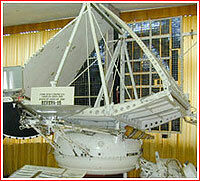 Venera-Glob was conceived as a follow-on project to Venera-D - the first post-Soviet mission to Venus. 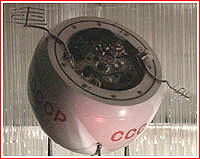 During 2000s, it was considered in the context of the Russian-European cooperation, as a possible Russian lander contributed to a European EVE project. 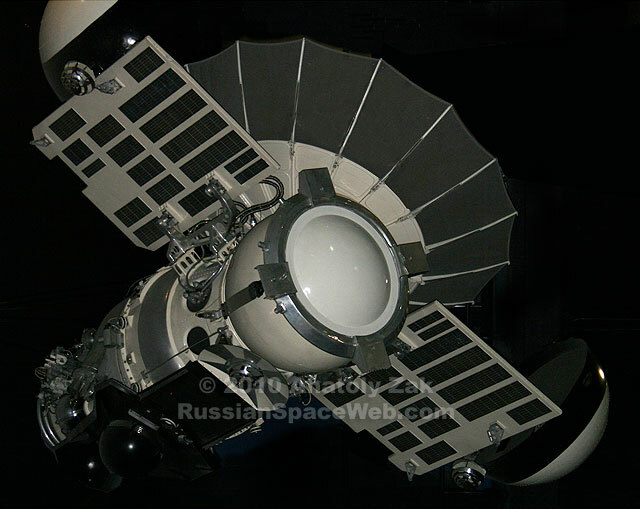 However by 2011, Venera-Glob has emerged as an independent concept, envisioning the launch of a multi-component mission as early as 2021. 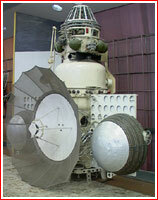 Venera-Glob's funding and development was not expected to start until the whole new revision of the Russian space program was to be approved by the Russian government for the 2016-2025 period.